Be a Pal. Volunteer w/ Val. We're always looking for energetic people from the community, with a passion for driving change to join our volunteer team! If you're interested in volunteering, fill out this form and someone from our team will get back to you! 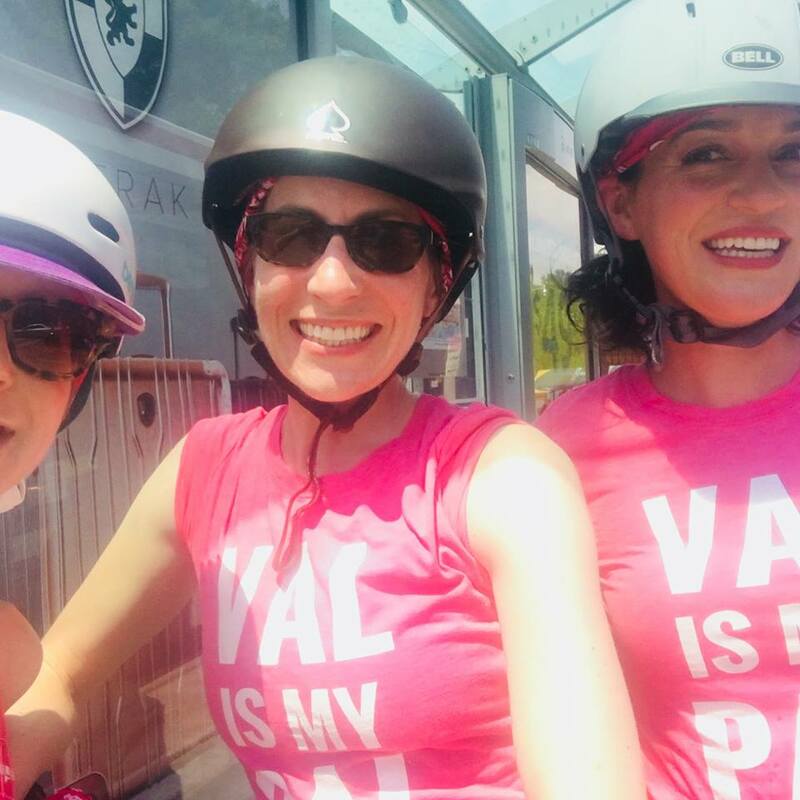 Join the #VALISMYPAL Street Team! We are currently looking for a Campaign Coordinator to join our team. As a campaign coordinator, you will gain valuable experience in all aspects of a municipal campaign and gain exposure to a high-caliber team of professionals. This volunteer position could lead to a paid position on Valerie’s staff, once elected. Share with the community and meet your neighbours to tell them why you're voting Val for City Council! 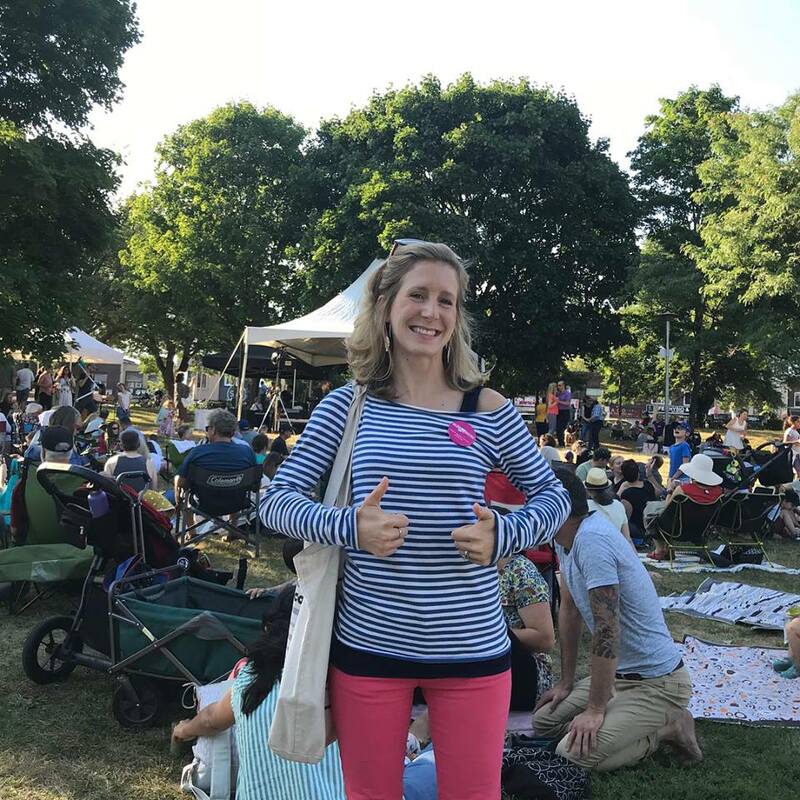 Rock a #ValIsMyPal t-shirt at community events throughout the ward, like the Beaches Jazz Festival and the Danny Loves Music Series!